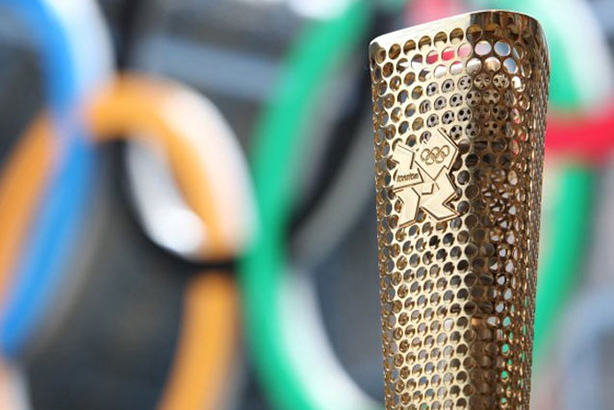 With Rio 2016 looming, a new UK survey suggests that being an official Olympics or Paralympics sponsor is not necessarily an effective way of ensuring long-term brand awareness, although it can prove effective for major names. The survey by digital marketing agency Greenlight spoke to around 1,000 UK consumers aged 16 to 60-plus, broken down equally by gender. It asked questions about London 2012 and showed almost half of respondents (47%) unaffected by whether or not a brand was a sponsor and as many as 18% not even noticing sponsor brands. This was despite brands spending between £10m ($13m) and £64m ($85m). Among the 2012 winners were big-spenders Coca-Cola and McDonald’s with 42% and 38% of people, respectively, remembering their presence in at the London games four years ago. However, one of London 2012’s biggest sponsors, Acer, had zero recall for the UK consumers surveyed while only 11% remembered P&G’s "Mother" campaign. Only 17% of UK consumers remembered Samsung’s involvement in the 2012 events. Greenlight said the younger audience was the most receptive of sports sponsorship – 49% of 16-29 year olds feel their opinion of a brand would be improved if they were to sponsor the games, the highest of any age group. The survey also showed that TV still rules when it comes to long-term impact but stunts are a forgettable marketing option. As many as 30% of those surveyed said they remember a brand’s sponsorship from TV. Product design was second with 21% of people remembering a brand’s sponsorship after seeing it on a product. Greenlight said 18% of consumers remember sponsor brands’ marketing via the imagery they used and 17% remembered brands from online advertising. This was followed by social media on 11%, a figure likely to rise this time round. But stunts were remember by only 10% of respondents. TV remains key in 2016 with Greenlight saying 73% of respondents intend to watch the 2016 Games on TV. Meanwhile 23% said online content will be their go-to and 16% cited social media as a key channel for 2016.